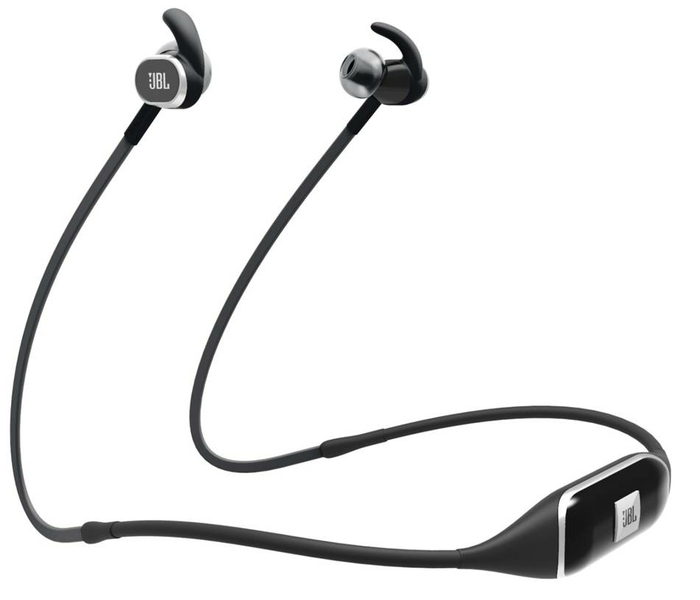 CES 2015, LAS VEGAS – HARMAN, the premium global audio, infotainment and enterprise automation group (NYSE:HAR), introduces the world’s first in-ear Bluetooth headphones with motion sensor control, taking simplicity to a new level. No longer will you become frustrated by the task of trying to change tracks or answer calls with controllers that are both small and difficult to locate on earphones. The JBL Reflect Response™ BT and the JBL Synchros S210 BT offer an elevated consumer experience, made possible by wave-to-control technology. The JBL Reflect Response BT frees your workout from distraction with the world’s first motion sensor sports earphones — controlled with a simple wave of the hand. You can command audio to playback or pause, along with control tracks and pick up calls. 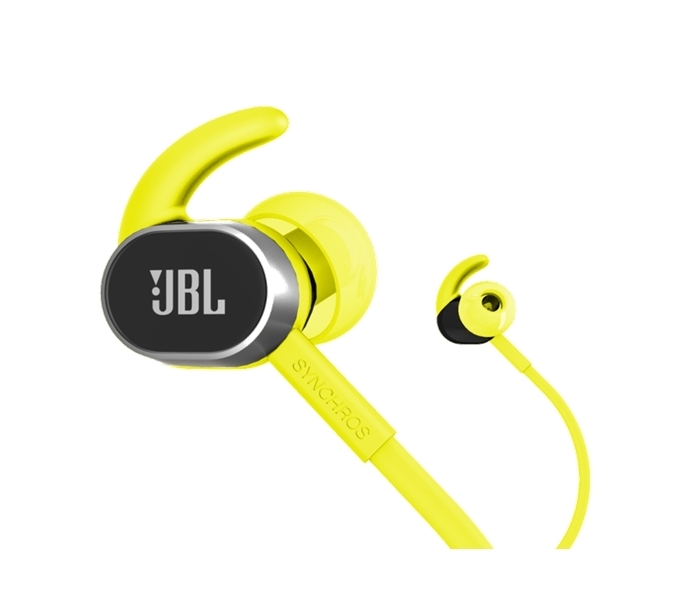 JBL Reflect Response™ BT features a comfortable in-the-ear, behind-the-neck ergonomic sports design, complete with sweat-proof technology and JBL Signature Sound—making these perfect for any athlete. The headphones are available in the brilliant colors of red, blue, green and black to keep you stylish and include a reflective cable for outdoor activities at night. With the JBL Synchros S210BT, users benefit from wave-to-control technology that not only allows them to adjust volume and answer calls, but as an added benefit, it also offers superior audio as a result of the two-way hybrid driver design. The balanced armature delivers astounding clarity with the dynamic driver’s deep, punchy bass response in a remarkably small form factor. Both the JBL Reflect Response™ BT and the JBL S210BT are designed with exclusive and patented ergonomics to ensure a secure fit that makes for hours of comfortable wear. Featuring a sleek, streamlined industrial design, these headphone earpieces will not fall out of ears when users are on the move or even during strenuous exercise. Bluetooth functionality provides up to eight hours of listening enjoyment.